M.L. Longworth has lived in Aix-en-Provence since 1997. She has written about the region for "The Washington Post," "The Times "(U.K.), "The Independent "(U.K.), and "Bon Appetit Magazine." 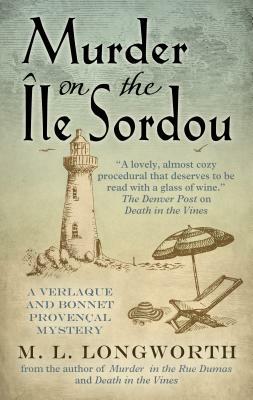 She is the author the Verlaque and Bonnet series, as well as of a bilingual collection of essays, "Une Americaine en Provence." She divides her time between Aix and Paris, where she teaches writing at NYU's Paris campus.